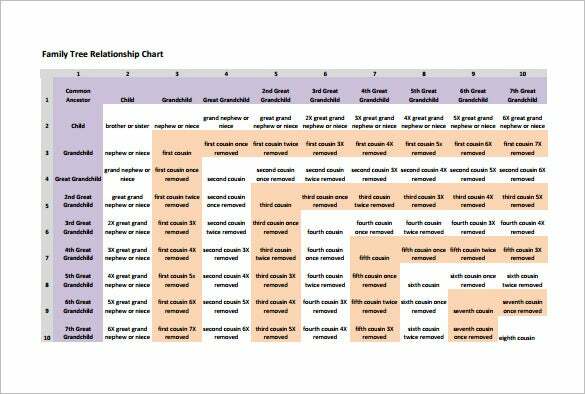 8+ Family Tree Chart Template – Free Word, Excel, PDF Format Download! 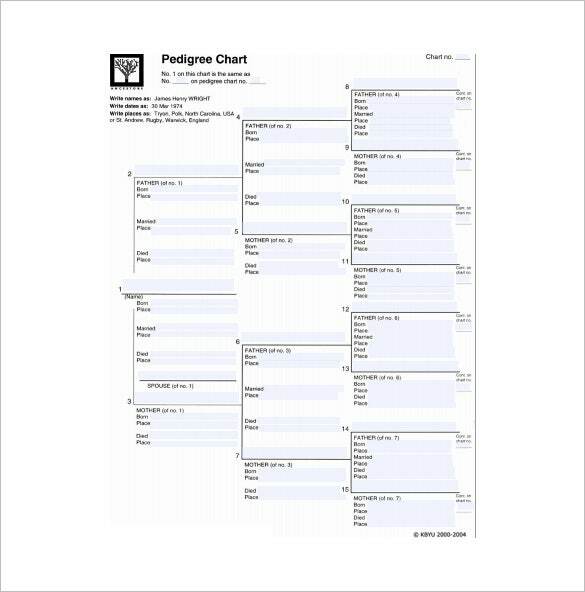 byub.org | If you are looking for a guide in creating a large family tree, this pedigree chart template would be handy for you. The family tree here spans across many generations and numbers are given to understand the succession. 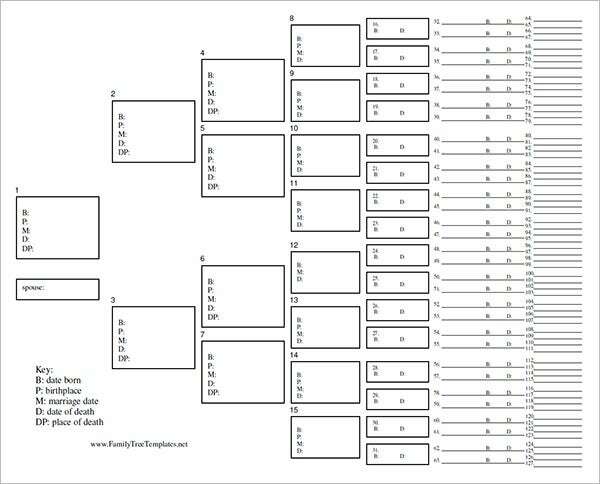 c.ancestry.com | You are getting an elaborate ancestral family tree chart here that spans across 4 generations. You not only get to add the names of the family members but it allows you to mention the places of birth & death. 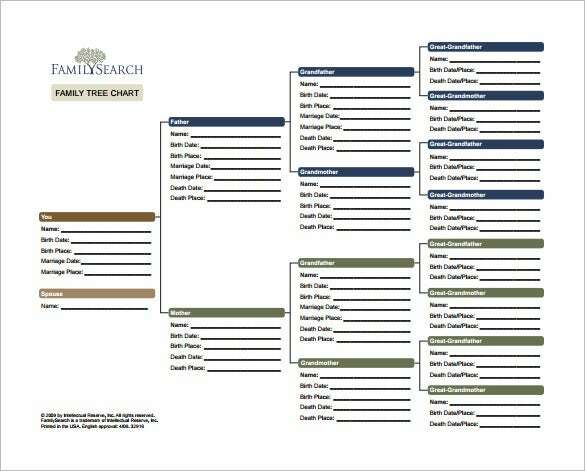 genealogyintime.com | This is a detailed and huge family tree relationship chart. 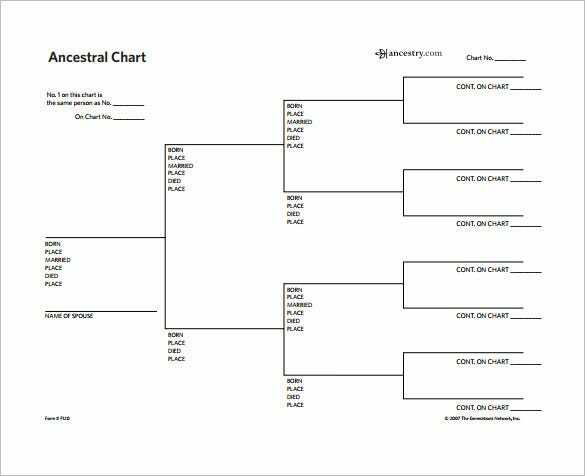 It starts with one common ancestor and then goes down to great grandchild, 2nd great grandchild up to 7th great grandchild. library.aurora.on.ca | This family tree chart template covers 4 generations. Here you have the grandparents of the children mentioned both on maternal and paternal sides as well as the names of great grandparents on four sides. 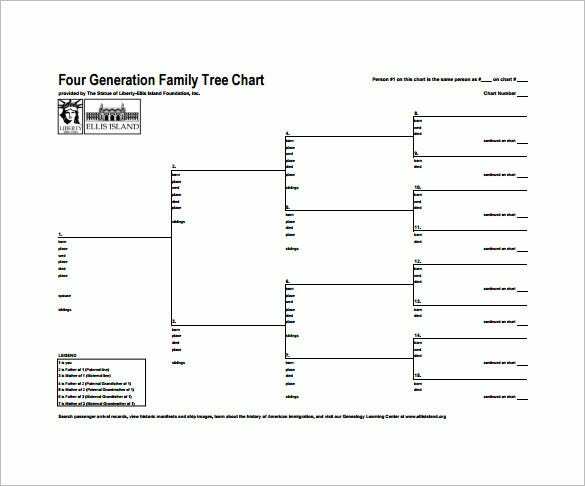 familyhistoryzone.com | This is a simple and basic 4 generation family chart. It does not just reach to grandparents of the child but also includes the parents of respective grandparents as well. 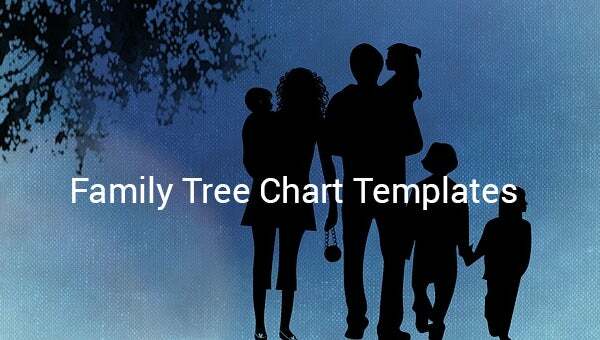 With help of family chart templates anybody can easily create a family tree chart. 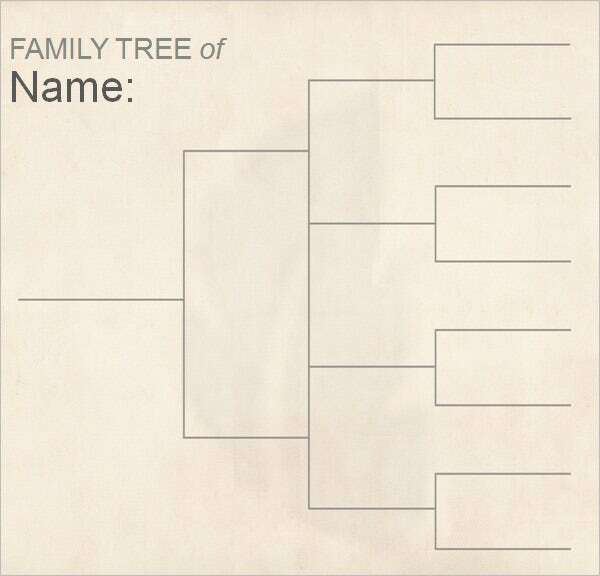 The templates already contain the basic structure that is of a family tree, you just need to download the preferred template in the desired format (Excel, Word, PDF) and you can begin inserting the names of family members (and other relevant info, if needed) into the boxes provided.You can also see Family Tree Templates .